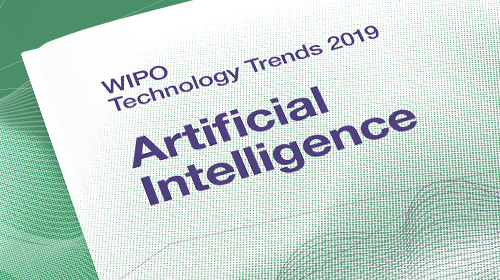 The World Intellectual Property Organization (WIPO) will launch the first report in a new “Technology Trends” series at its HQ in Geneva, Switzerland, on January 31, 2019 (10:00-14:00 CET). The report looks into artificial intelligence (AI) technologies. existing AI policies and future prospects. The analysis is based on patent and scientific literature data. It is complemented by business information as well as by contributions from leading experts in the field. analyze the role of universities, companies and governments in shaping the evolution of AI. An open discussion will allow audience members to interact directly with top experts in the field of AI. The audience is expected to include policymakers, researchers, industry professionals, investors, patent specialists, public policy advocates, and journalists.